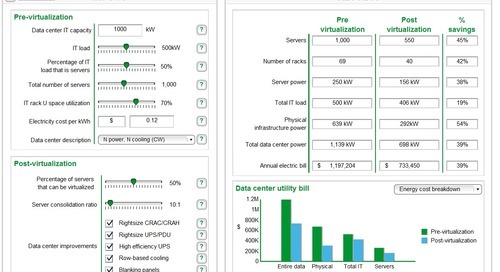 Wondering what adding capacity to your data center would cost? 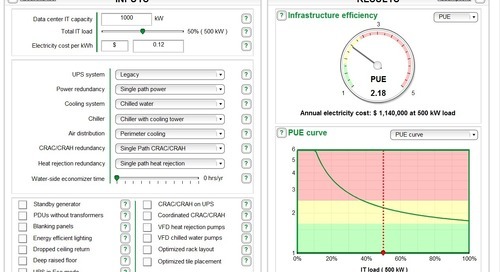 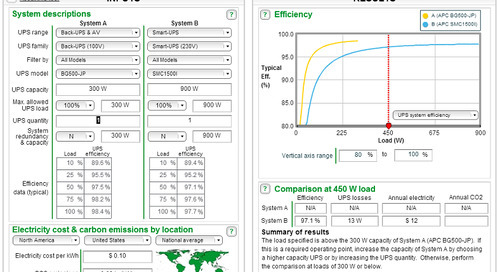 Thinking about increasing the redundancy levels of your UPS or your chiller? 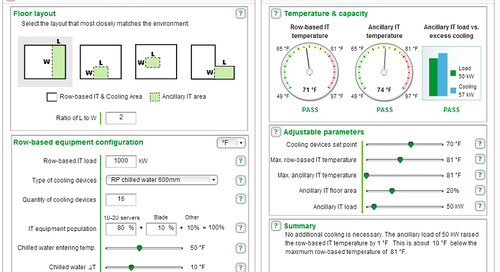 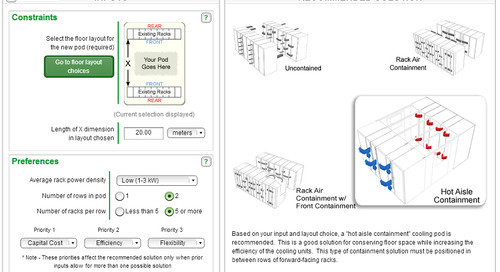 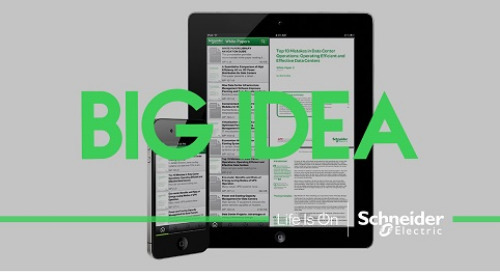 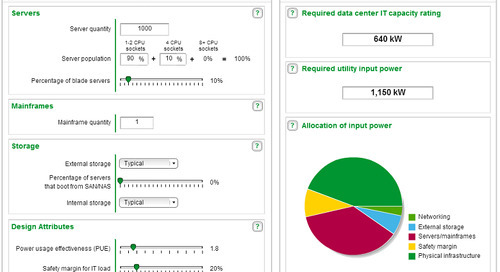 Designing a data center that features row-based cooling and a scalable UPS? 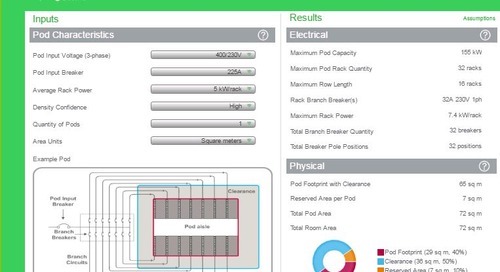 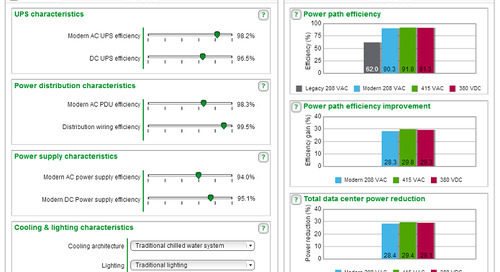 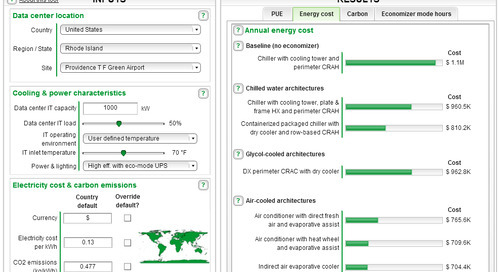 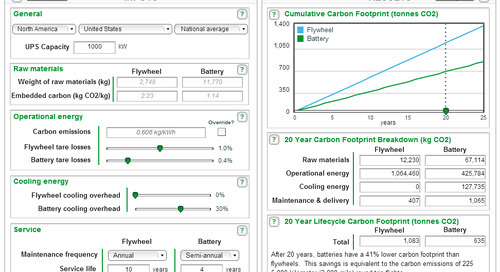 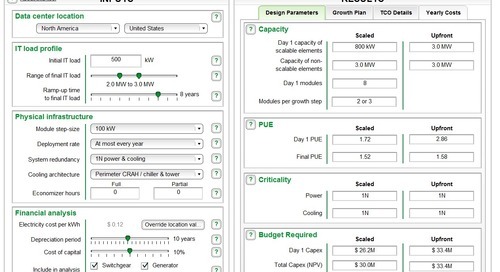 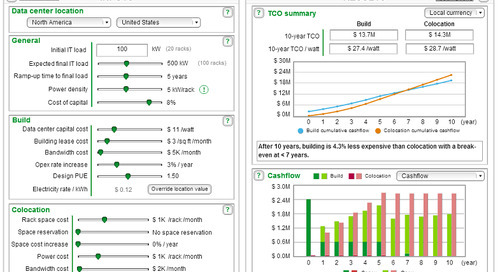 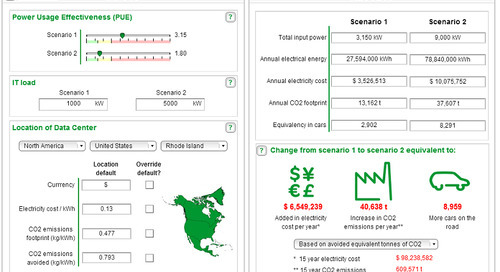 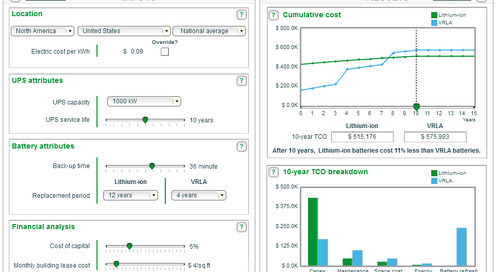 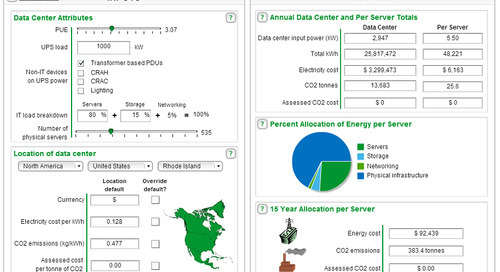 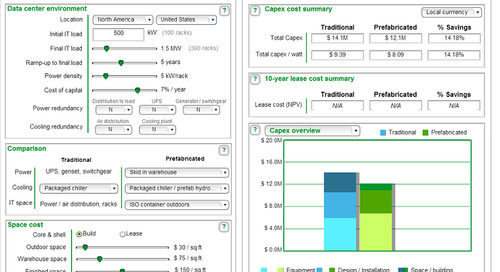 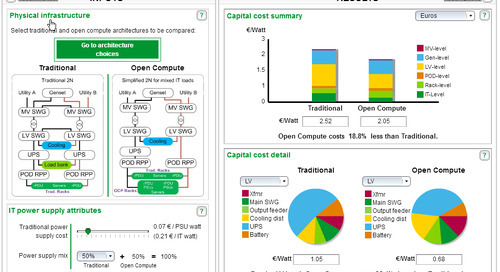 Access the Data Center Capital Cost Calculator.